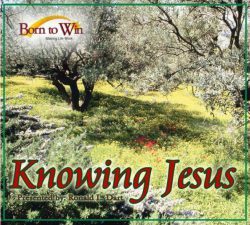 Why did the Jews reject Jesus? 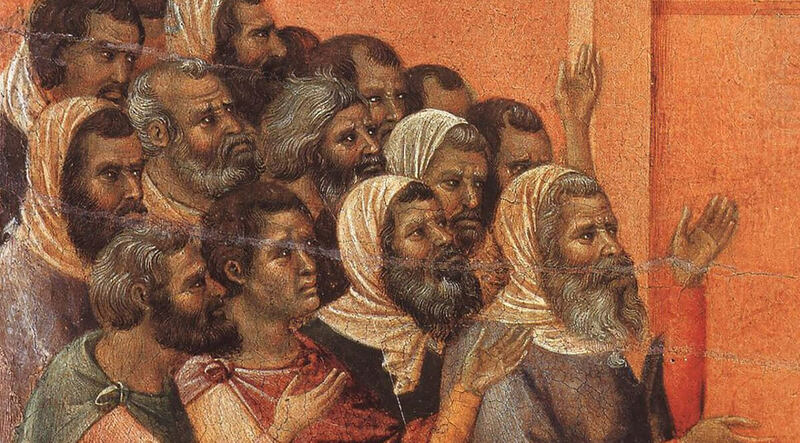 The apostle Paul seems to have been very troubled about the issue, and he engages in a remarkably frank discussion of the question in his letter to the Romans. He comes to a conclusion of sorts, and I was surprised recently to find a Jewish writer coming to a similar conclusion—well, sort of similar. David Klinghoffer in his book Why the Jews Rejected Jesus explores the question in a way sure to raise controversy among both Christians and Jews. His subtitle, though, added a dimension Paul could not have seen and I had never thought about—the complete title: Why the Jews Rejected Jesus: The Turning Point in Western History . What Jesus rejected was the oral Torah that explains the written Torah. Essential to Rabbinic Judaism, this concept of an oral Torah recognizes the Pentateuch as a cryptic document, a coded text. It posits that the Bible’s first five books were revealed to Moses along with a key to unlock the code. And he has this mostly right. I say mostly , because not all Jews would agree with his description of the oral law. But Jesus, and then Paul after him, flatly rejected the oral law as the authoritative interpretation of the written law. And it is squarely here that so much misunderstanding of Paul arises. His readers at the time understood this. Modern readers mostly do not. Paul was not down on the law of Moses. His anti-law statements were not directed at the written law, but at the traditions of the Pharisees and sages. Try to keep this in mind when you read his letters. So where do we find this idea of an oral law mentioned in the New Testament? Let’s begin in Matthew, chapter 15.